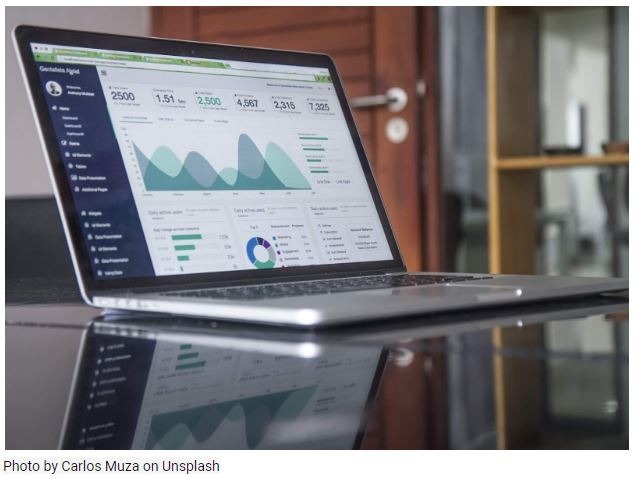 When your website goes live, whether it is an online retail store, a blog or a service provider, there is only one goal: to get as much traffic as possible. This is where Search Engine Optimization (SEO) kicks in. SEO friendly content can help you rank better in Google, thus helping you find a steady stream of followers and customers. However, producing quality content is not a piece of cake but it is what helps you rank higher. The fact that despite all of the SEO tactics, good content is what makes for better traffic was confirmed by Google itself in a February 2019 whitepaper. A few years ago, in 2015, Google also made its quality rater guidelines public. This document shed light on what qualified as “good content” and “E-A-T” and “YMYL” came out as two major content characteristics that would not only improve your SEO rankings but also the overall website quality. So, we have established one thing: E-A-T and YMYL have a huge impact on your rankings. E-A-T is an abbreviation for Expertise, Authority, and Trust. Google put this forward as a metric to judge the quality of your content and to determine if your website or blog has credibility. 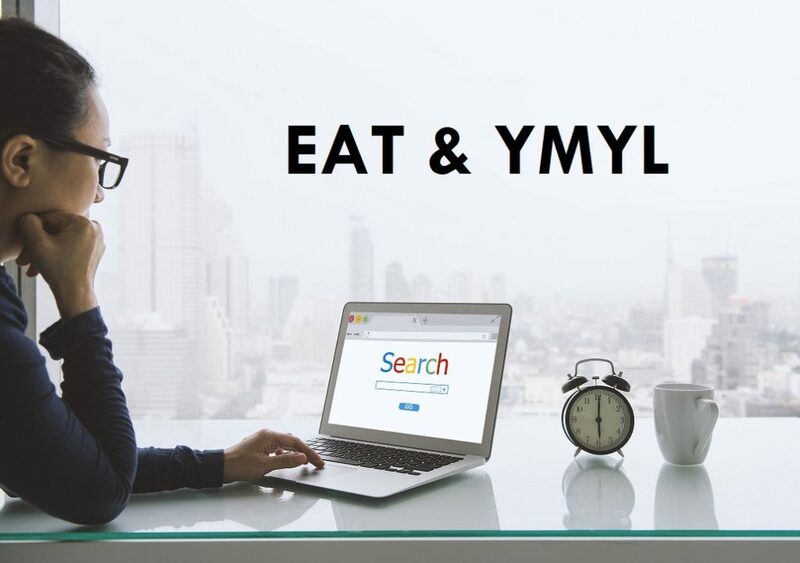 In August 2018, when Google released an updated algorithm, it was noticed that sites that did not adhere to E-A-T suffered huge blows in their rankings, especially YMYL websites and pages (we will talk about that later in the article). So how do you create content that shows expertise, authority and builds trust from the consumers? It can take years to be called an “expert” in your field. Also, the word “expert” is relative. You can be called one by acquiring different degrees or maybe by working and writing in a certain industry for many years. Authority in a certain industry sometimes does not reflect expertise. A person can know all there is to know about their field, that is, have great expertise but if they don’t have a strong online presence and a following, people won’t likely consider them an authoritative figure. While it is an important element, the authority has little value if not coupled with expertise and trust. In order to build trust with your audience, you need to post reliable content. Google also keeps tabs on your backlinks to check your credibility. All in all, to apply E-A-T, you should post reliable, extensively researched and honest content. How Does YMYL come into play? Now that you understand why E-A-T is important and how it can be incorporated into your content. Let’s talk about YMYL (Your Money Your LIfe) websites and pages. Such content, like the name suggests, has a huge impact on your money or your life like online medical websites, investment schemes, and parenting advice blogs. Google is essentially labeling all content as either YMYL or non-YMYL. If your website falls under YMYL then there is a greater need to abide by E-A-T, since poor content can result in fatal impacts and serious monetary damages. When posting content, remember to treat your readers and customers like family, be authentic and honest and build trust even if it means linking other sources to your blog or site. Following these guidelines would most definitely help your SEO rankings and gain you a following that would definitely come back for more.